As the song fires up, the instrumentation lays out an appealing organic aura that sets a near-live performance-style scene before you. Then you get the initial vocal, a fairly familiar tone and a melody that’s easily accessible. As things progress further, the song’s concept grows more interesting, more intriguing. The second vocal adds a welcomed dynamic and helps build even more so on this inherent sense of mild theatre that keeps you captivated throughout. There’s a powerful build-up during the first half of the song, the intensity rises by means of the passion showcased in each performance – there’s also a literal increase in weight as each layer combines and collaborates for a thicker effect. After this initial evolution, the mood falls away again to lay bare a gentler second half and a subsequent regrouping as things prepare to build once more. Awake is a great track, unique in style and refreshing for its genuine musicality. You can visualize a live show with ease, and it seems that this is where the band would really find their mojo and create an effortlessly memorable, enjoyable evening for everyone attending. There’s a simple pleasure in the skillful musicianship highlighted throughout, and yet never does this stray away from a united band feel – instead, the whole thing works as an impressive unit. It’s a song that feels partly melancholic, partly hopeful and considerate, and everyone involved works hard to maintain that balance and that mixed-emotions concept. 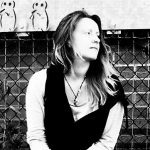 Definitely one to look out for, interesting songwriting and a gorgeous overall sound. 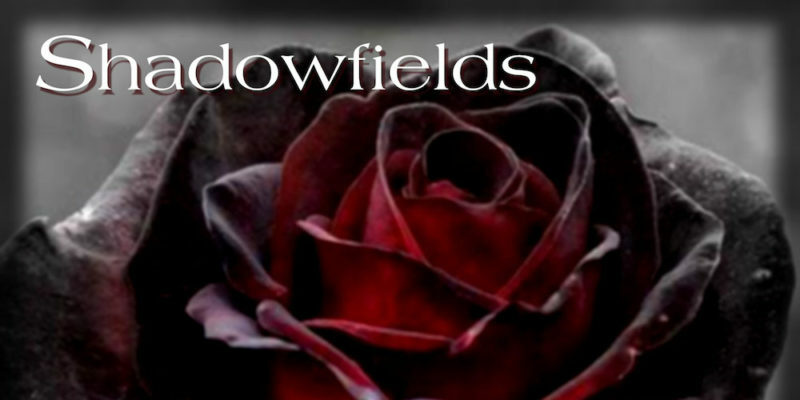 Find & follow Shadowfields on Facebook & Twitter or visit their Website.